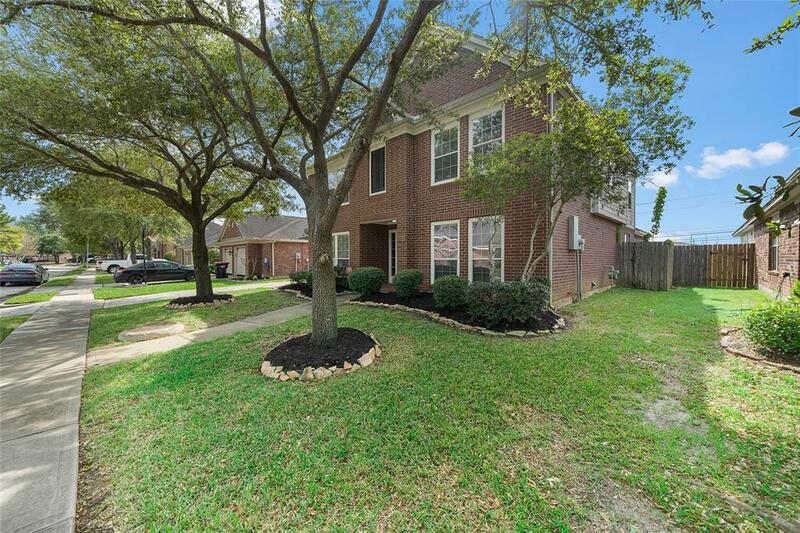 Come and see this charming 2 story 4BD 2BA & 1HB home in Waterside Estates. Walk into your exquisitely maintained house where the kitchen boasts solid surface countertops, nice cabinetry, & and tile backsplash. 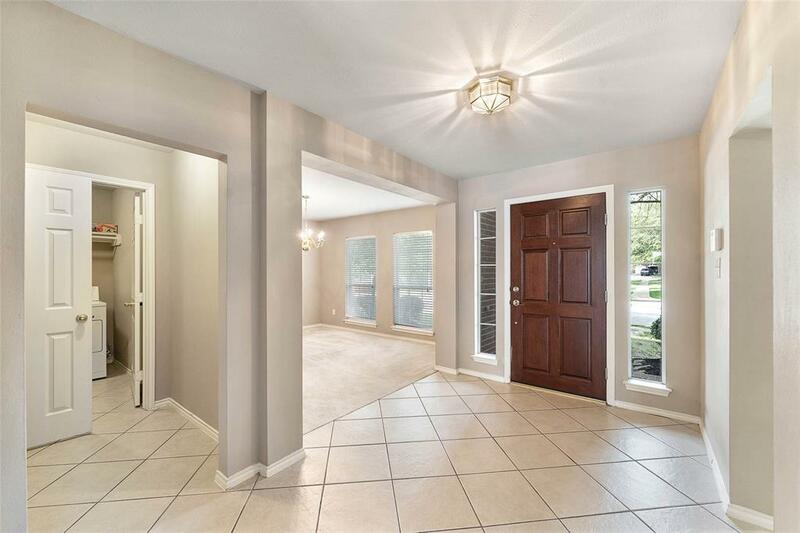 Check out the recessed lighting, crown moulding, open floor plan with tons of natural light, & neutral paint colors. 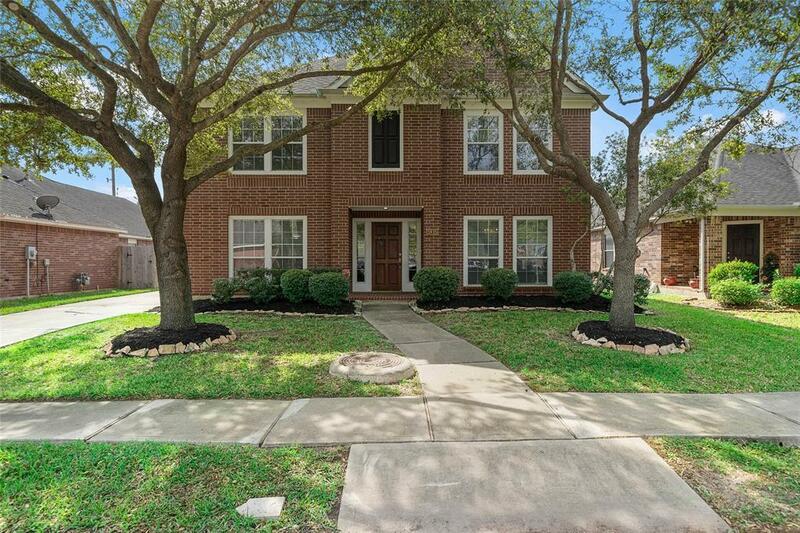 All rooms are oversized and the home has a great bonus or game room upstairs. 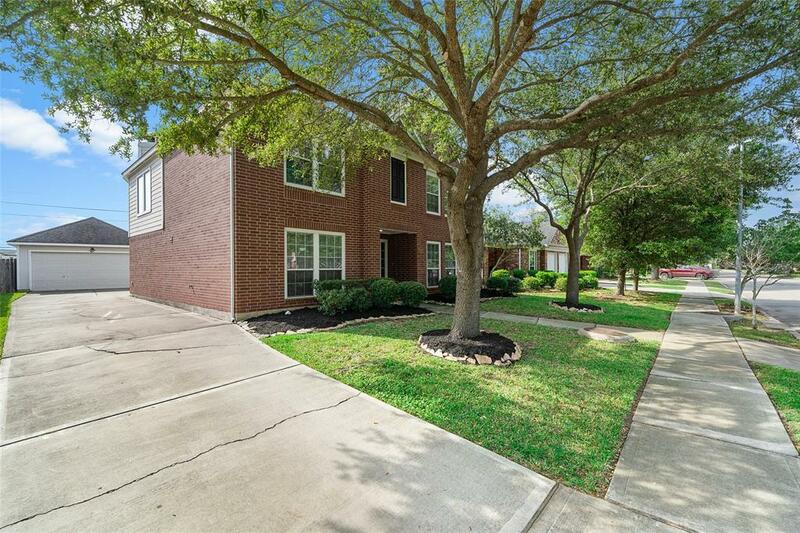 Outside you will find mature trees, covered patio, nice size back yard, & a detached garage. This one won't last long at this price point.